Even an allusion to Veronica ending up with Leo is not good for my heart. Don’t even try it, Rob Thomas. 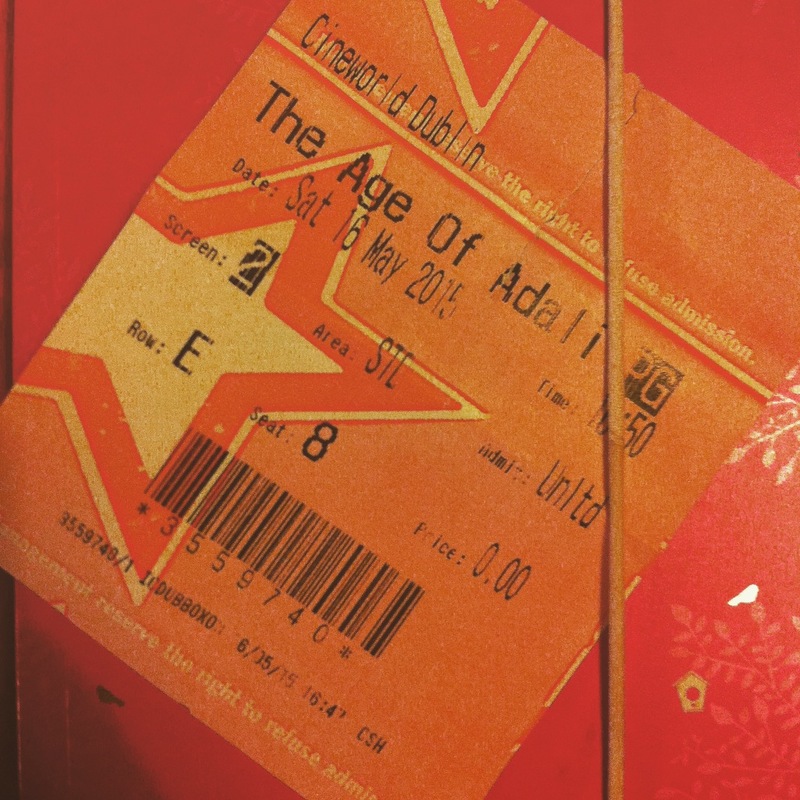 Aside from discovering Dubsmash (Every Beyoncé song ever has been covered), I spent the weekend going to museums, and also attending one of the many events on at the moment as part of the Dublin Literature Festival. 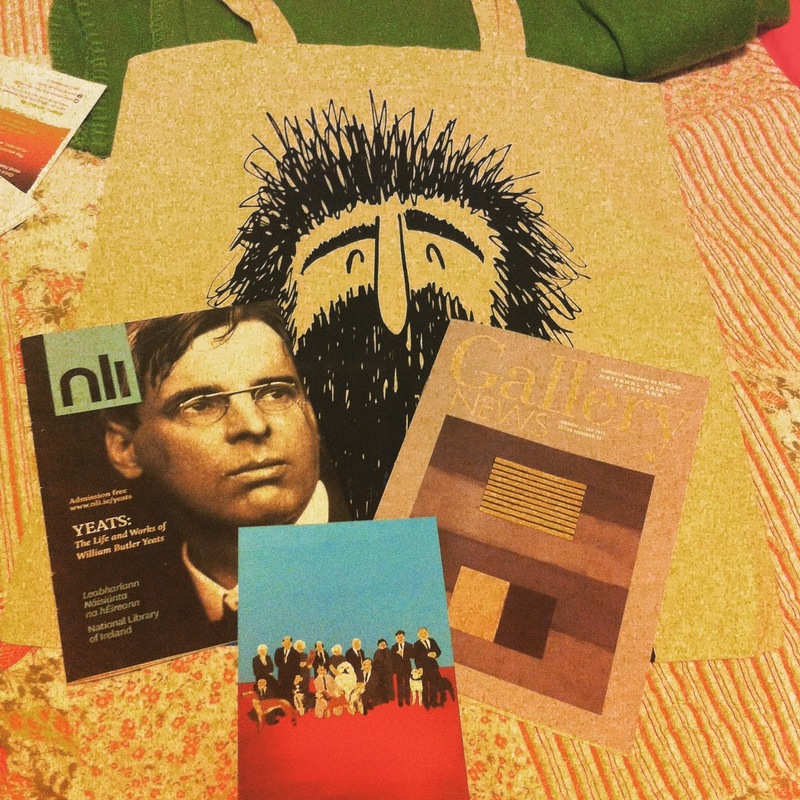 I started with the Yeats exhibition at the National Library. A really wonderful experience, with little corners created where you can sit and listen to people read from the writer’s vast body of work, or watch videos with subjects ranging from the Abbey Theatre to his wife, Georgiana Hyde-Lees (who I knew nothing about before, and am now very intrigued by). I then went to the National Gallery, where Sean Scully’s work is on display. My favourites? ‘White Window’ & ‘A Happy Land’. Next, a little exhibition in the Instituto Cervantes from the artist Daniel Rodriguez Castro (It’s the little postcard in the middle). Some really beautiful work that I hope is getting the footfall it deserves. (I always make time for the cinema, and let me tell you, Daario Naharis is as good looking in regular clothing as in the Game of Thrones costumes). 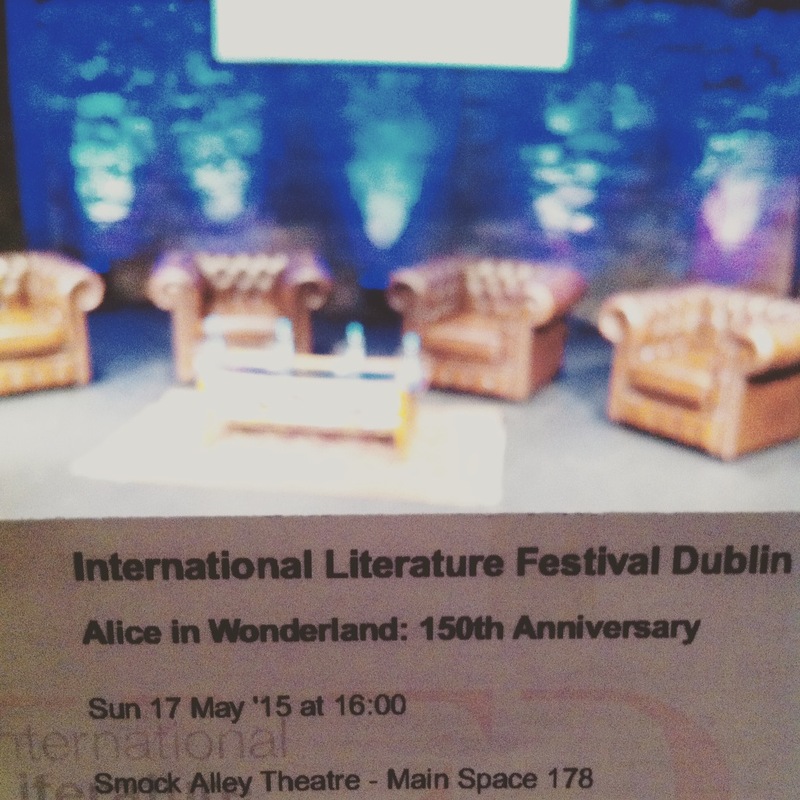 Today, I went to an Alice in Wonderland event as part of the Dublin Literature Festival, with Robert Douglas-Fairhurst, Catherine Tait & Fiona Shaw (who all very kindly signed my ticket afterwards). Douglas-Fairhurst said something about books that I loved: “We don’t worm our way into books, books worm their way into us”. It was a really interesting conversation about Alice in Wonderland and its author and heroine. Plus, hearing Shaw read from the book was something I wasn’t aware I had always wanted. And there it is, a snapshot of my weekend. I don’t always have the time to go and see all that is happening around me, but when I do take the time, it is so rewarding – to be surrounded, influenced, and encouraged, by all the wonderful culture that is just outside my door.